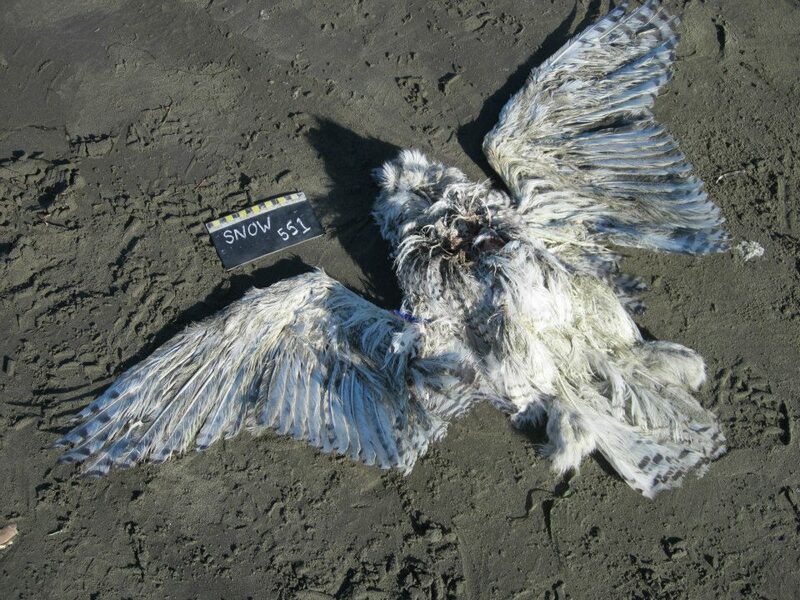 Snowy Owl on COASST Survey! 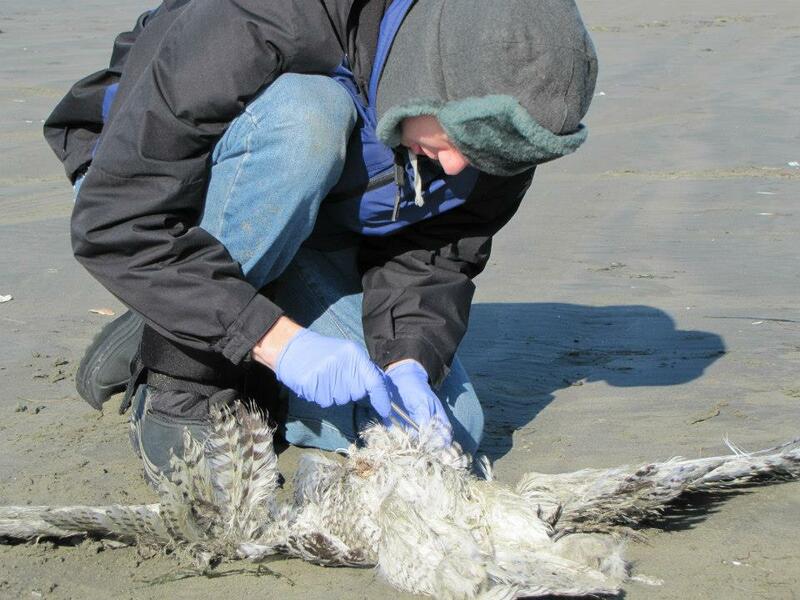 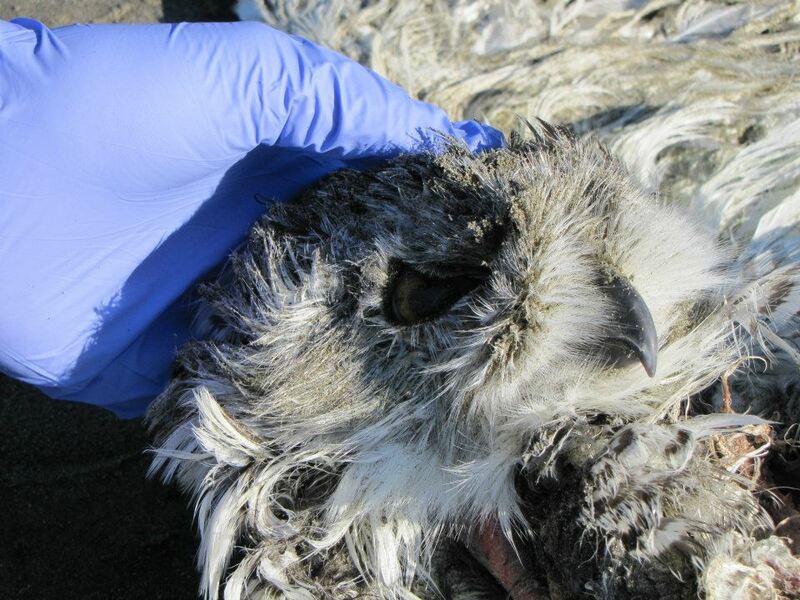 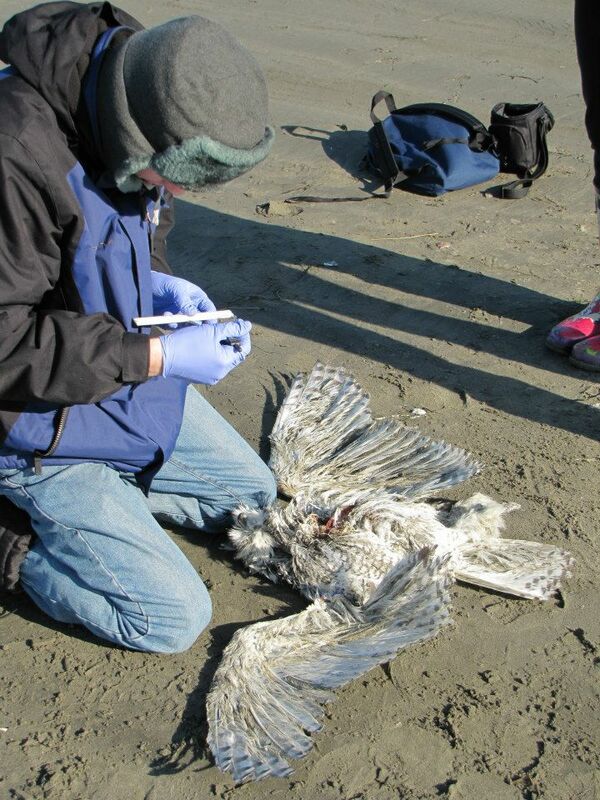 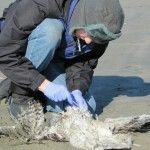 Marine Biology students participating in a survey with COASST staff and volunteers encountered the first snowy owl to be found on a COASST beach! 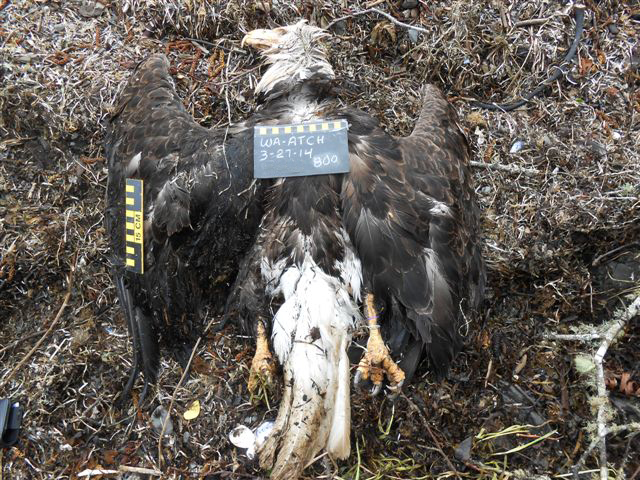 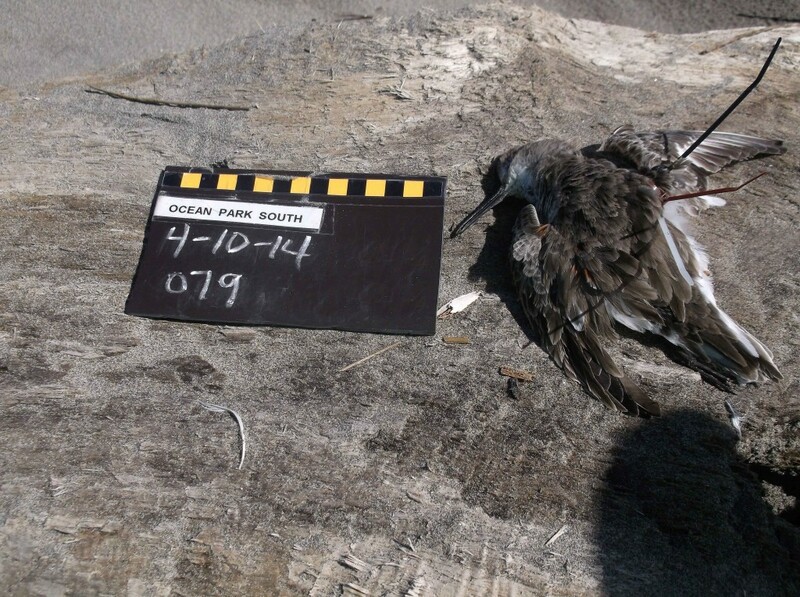 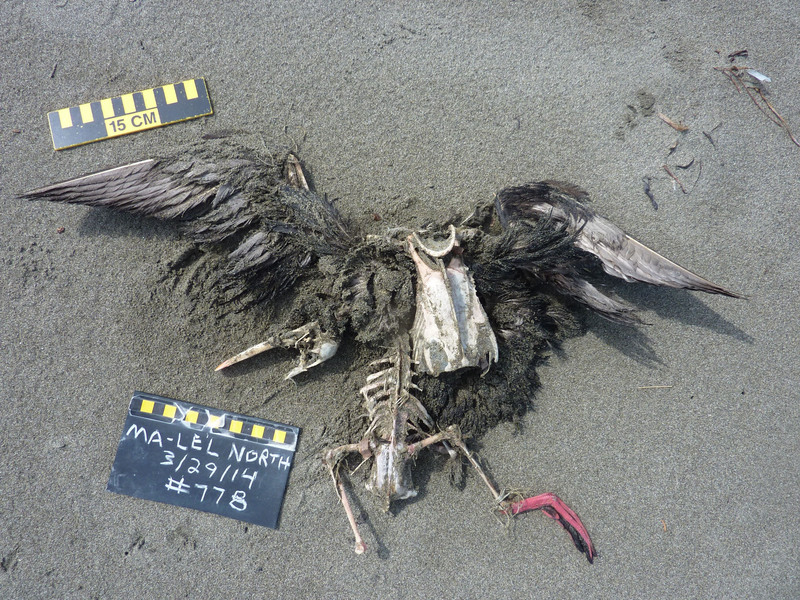 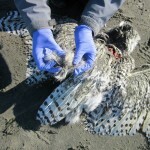 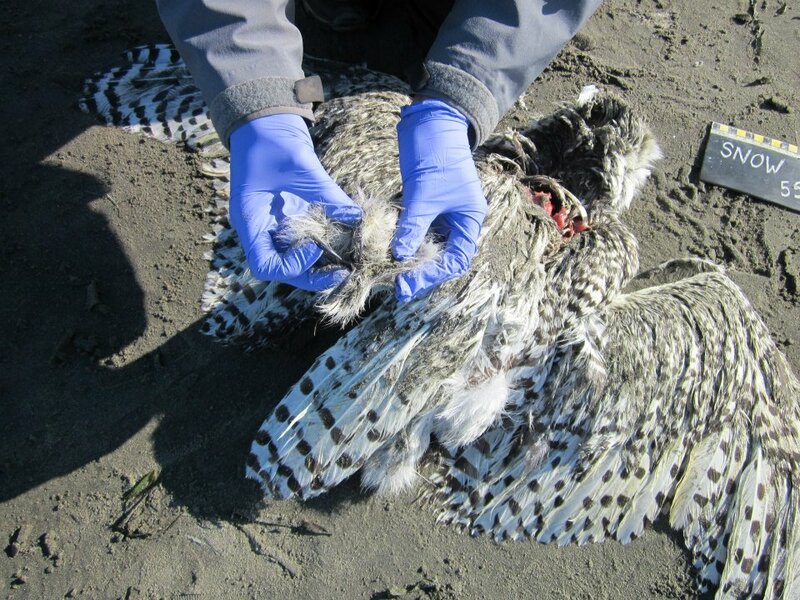 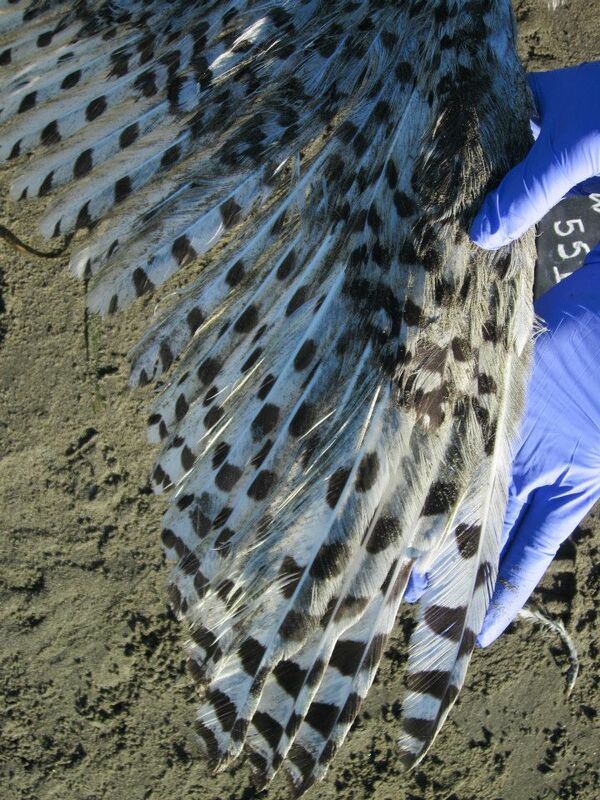 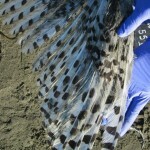 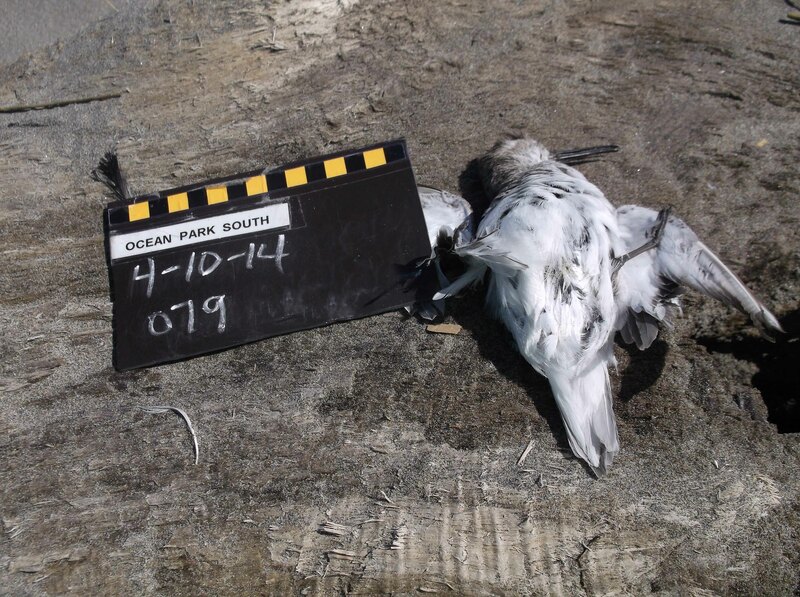 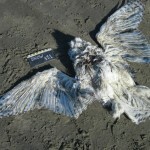 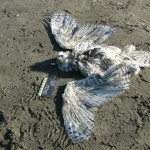 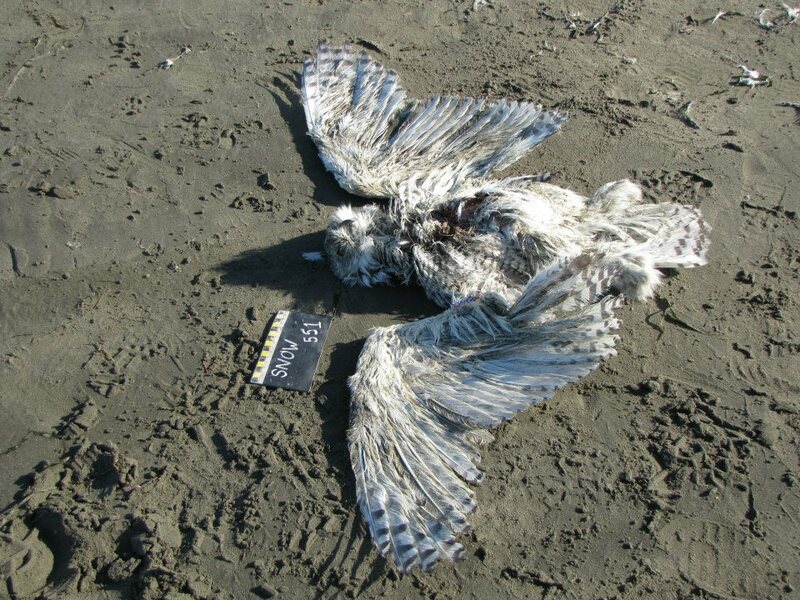 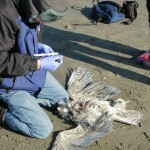 This entry was posted in Uncategorized and tagged Land Birds, Raptors, Seabird, Student, Survey on 20. 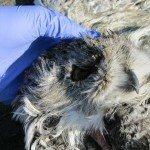 November 2012 by coasst.